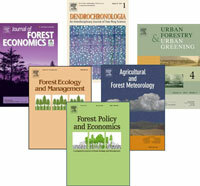 The new journal in remote sensing! The journal 'Remote Sensing Applications: Society and Environment’ focuses on remote sensing studies that address specific topics with an emphasis on environmental and societal issues - regional / local studies with global significance. Global issues require studies and solutions on national and regional levels. 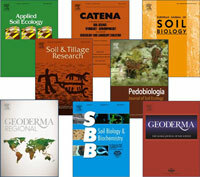 Geoderma Regional focuses on studies that increase understanding and advance our scientific knowledge of soils in all regions of the world. 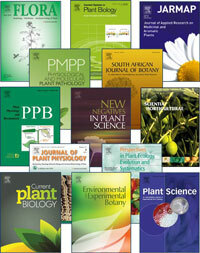 The journal embraces every aspect of soil science and welcomes reviews of regional progress. 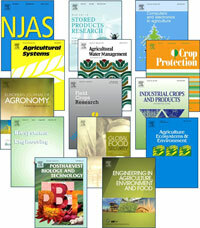 Elsevier’s Food Science Program features a wide range of journals devoted to the rapid publication of research on all aspects of food science, including food chemistry, food microbiology and safety, food engineering, sensory studies, food structure and composition, as well as titles focusing on specific areas such as meat, cereals and dairy. 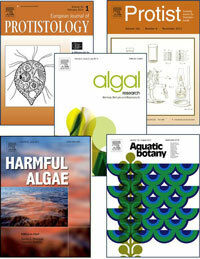 Timely, authoritative and relevant, these journals provide the critical information that will help keep you up to date with the latest trends and technologies in your field. We also offer an extensive range of books and major reference works to complement your research needs.The program is enhanced by a series of conferences organized by Elsevier in major areas of food science research.